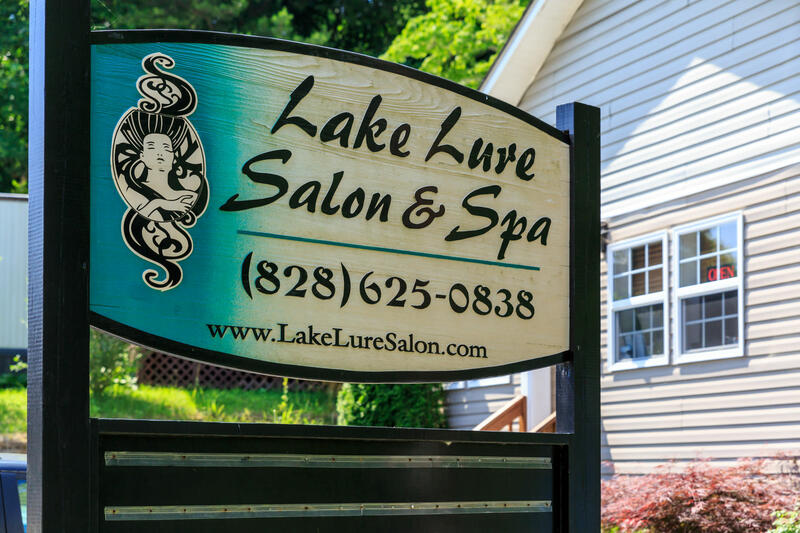 Lake Lure Salon and Spa is located in the heart of town directly across the street from The Visitor's Center/Chamber of Commerce. 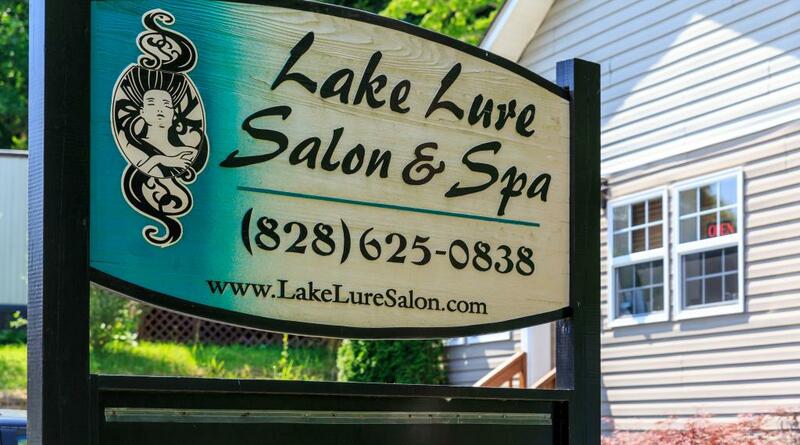 Lake Lure Salon and Spa offers all salon hair services for men, women and children. Offering massages, facials, manicure, pedicures and waxing.